From the variety of contemporary bar tables and bar stools that NOVA Interiors offers, you definitely will find the one that will perfectly fit into your modern interior. 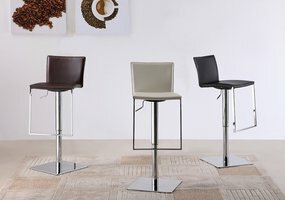 We have ultra-modern funky and more rigorous official styles of bar tables and bar chairs. 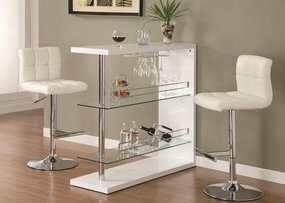 NOVA Interiors, the contemporary furniture of Greater Boston Area, provides the biggest range of modern bar stools and bar tables.